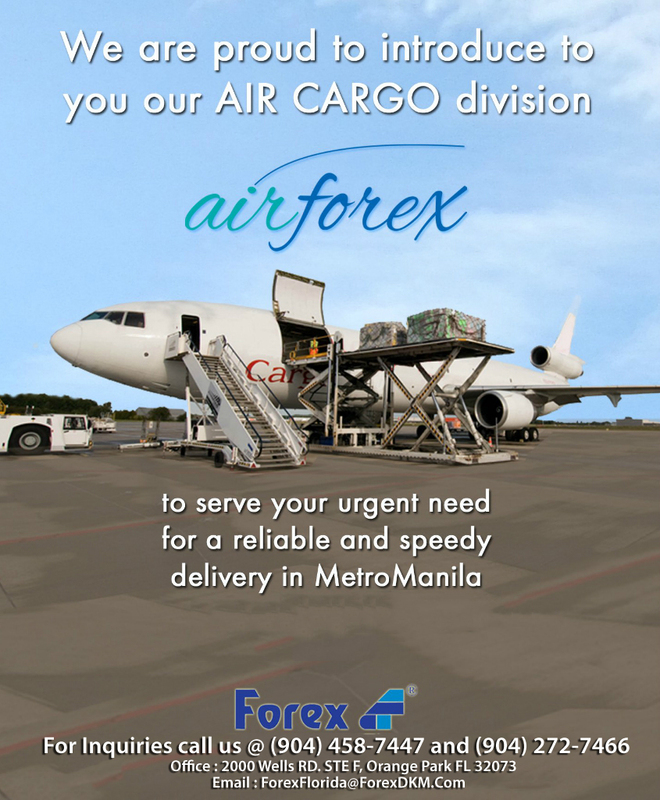 We are proud to introduce Air Cargo!!! Now we have a faster and reliable shipping option to the Philippines. Only Seven Days to Metro Manila.